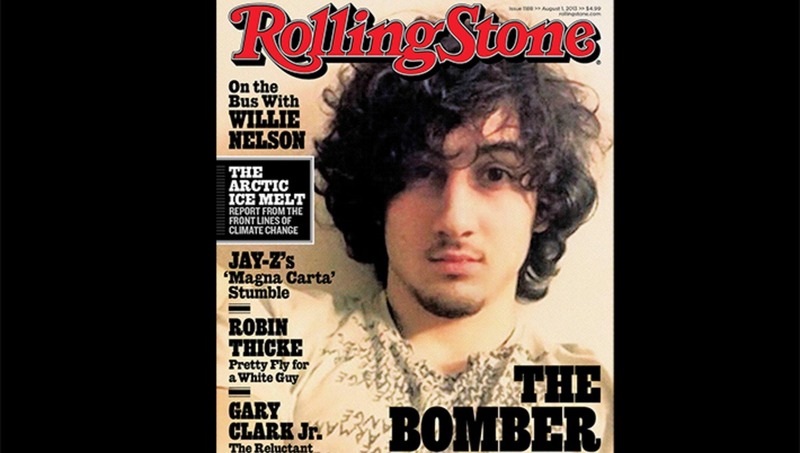 Rolling Stone magazine is receiving a sizable amount of backlash over their decision to use a "selfie" of Dzhokhar Tsarnaev, the accused Boston Marathon bomber, on the cover. One of the more shared opinions is that this is glamorizing and creating a celebrity out of an [allegedly] horrible individual; Rolling Stone is typically fond of using musicians and actors on their covers. Perhaps, though, the more troubling complaint is that the cover was "uninspired." ...in which it wasn't so much the content of the article, but the presentation - it came off with the same visual impact as a poster for a rock concert. It could probably be argued that many people who are quick to call for a boycot of the magazine aren't fully aware of the serious journalism that Rolling Stone is actually known for. Their presentation may have a lot of flash, but their content is equally as hard-hitting - going back decades with the likes of legedary writers like Hunter S. Thompson. 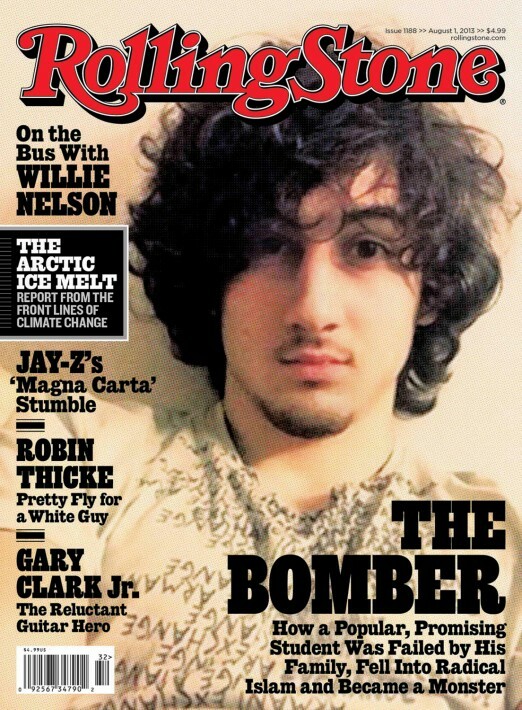 As far as the argument about glamorizing Tsarnaev, the article reads, "The Bomber. How a popular, promising student was failed by his family, fell into radical Islam and became a monster." Calling someone a "monster" is hardly positive. The article itself seeks to try to understand how a horror like this could happen. 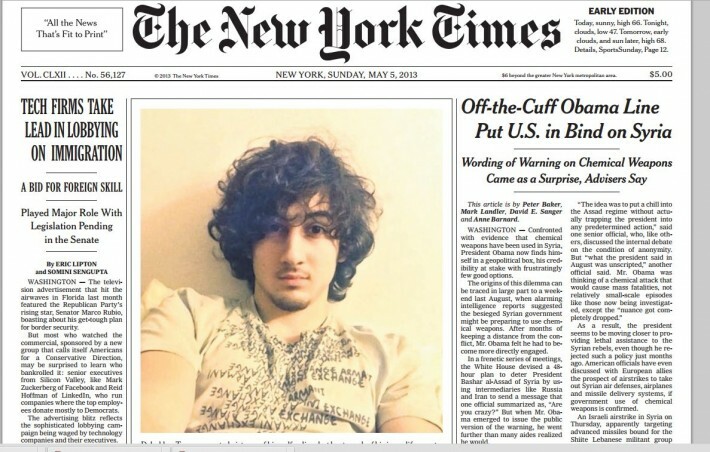 Let's also not forget that this image has been published before on the cover of the New York Times. And this just inspired 1000's of depressed kids to get onto the cover of Rolling Stones without taking piano or guitar lessons. Nice job Rolling Stones, idiots. have anyone of you actually read the article? Tim. We are not talking about reading it. Even if its a great article. The point is simple. How could you do this! Think about the message this shows. We should NOT reward criminals/terrorists on front cover of mags. You're right. We should sweep it under the rug, not talk about it, not learn about these people, and just assume the image of them in our heads is correct! Regarding the photo. Shouldn't the photo complement the article with some journalistic integrity? Because, as far as I can tell, that's what it's doing. It's showing a self photo of a 19yr old kid who turned into a monster. No one is saying he's a victim. This is not rewarding a terrorist it's journalism. THAT is pretty simple. Again, who are you to tell a publication what they should be writing about? So, let me get this straight, given the same article and photo...it would be OK if it were Time? that....is just incomprehensible to me. It's the same story! If you don't like it, don't buy it! how many "we" are you talking about? why don`t you say "in my opinion!? you already killed a terrorist on tv, why do you complaint? 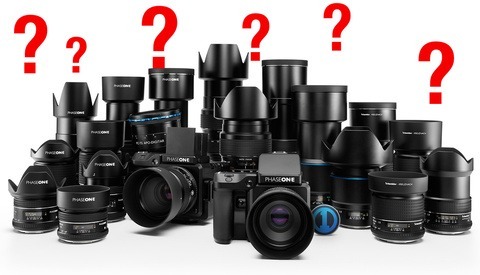 since its a photo related site, let me talk about photo. 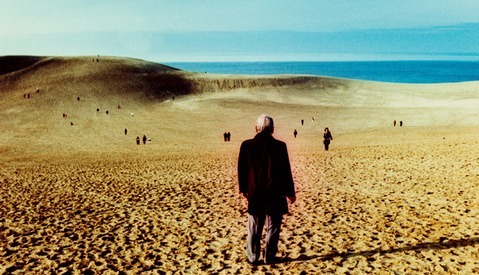 i think this photo is a great example how photography is more about just an image. sometimes its more about concept, the story, the feeling it evokes. let me ask you one thing. i don`t know when this picture were taken, but let me ask you this - if it was taken before the boy "changed", when he was just a lonely and lost boy... does it make him killer on a picture? or its just picture of a kid? does not the article title said, how the "popular" boy was "failed by the family". is it not the message? its a an american, common boy. its whom you raised, its your society, take responsibility for it. that is the message and i love rolling stone for it. with all do respect i disagree with you. these kind of comments really makes me sad. those 1000 depressed kids probably would think about killing themselves if they see kitchen knife, wait, they already playing games on their xbox`s virtually killing each other. why don`t you take responsibility for the society you raised those kids? oooh, i am afraid to give them the "idiot" Dante Alighieri`s book, they`ll all go to hell now. 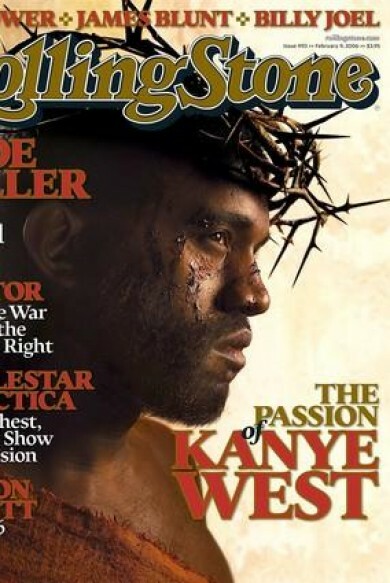 for every 1000 people that see this cover there will probably be one person to actually read the article.. that being said, it only takes one sicko who's on the edge of doing something like this to follow through because of media status .. don't you people realize how badass it makes this kid feel to be on the cover of rolling stones mag, regardless of the article's content? Does putting John Lennon on the cover make people go out and beat their wives? Does putting a hip hop star who talks about shooting cops go out and make people want to shoot cops? How about Amy Winehouse...are people getting off the toilet after reading Rolling Stone and booting up some heroin? Love your thinking. Let's put terrorists who DID kill people not just sang about it. This generation is Fu*ked! Who has more influence over people? I don't think you're thinking. Yeah, they should go back to putting people on the cover with FAR MORE influence over people....who promote violence, domestic abuse, misogyny, and drug use! Yeah, now all the kids are going to go blow up races! Because that's how the world works! O NOES! People already know that if they do something terrible they'll end up in a lot of magazines and news around the world. I don't think Rolling Stone has really changed anything here. It does seem a little unrelated to music though. Wait wait wait......... Rolling Stone still exists? That's FUNNY!! Yes. with a print circulation of 1.5mil, I'd say it exists..
Well... Baby Boomers ain't gonna live forever, love. The print version of clickbait. Bad case of it too. 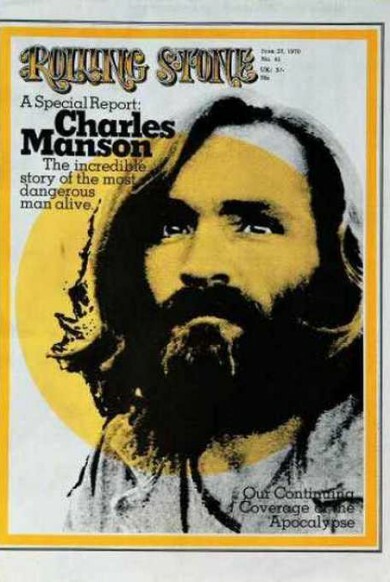 I wish they would have put Willie Nelson on the cover... they did write an article about him in this edition... apparently he is on the road again. No doubt Rolling Stone is one of the best journalistic outlets on the planet, and it's a story worth telling, but they might not have generated so much resentment if they ran a less heroic image of this "Monster" (...coward, if you ask me). Less heroic? 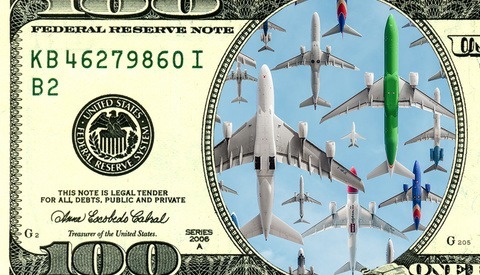 The image is depicting exactly what the article says. He was a typical 19yr old kid who liked Walking Dead, Smoking pot, taking instagram selfies.... who turned himself into a monster. That is a picture of him! It's not like Terry Richardson was hired to do a photoshoot with him. I think the picture is perfect. We already know he's a monster/coward...we don't need that image. It's powerful because it could be anyone. If it were a picture of him with an AK47 and a turban, no one would bat an eye because that's the image everyone has in their heads. Unfortunately, that's not a true image. This one is.